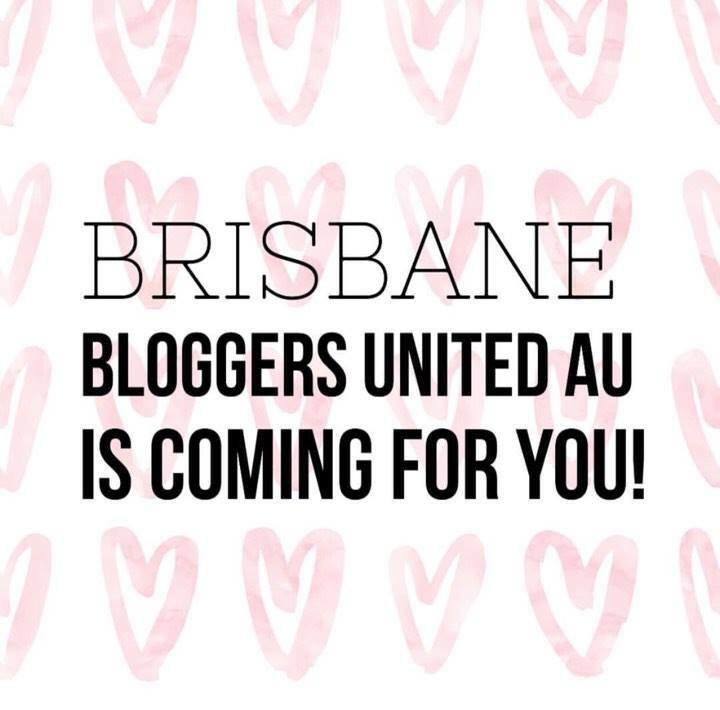 Want to collaborate with Bloggers United AU in the new year? Bloggers United AU is always on the lookout for new companies, brands, PR agencies and small businesses to work with. This will ensure that you are contacted for any collaboration opportunities in the future! In the month of May BYS made some special markings to their brand. BYS become PETA certified on their products. To celebrate the BYS team hosted a celebratory event where attendees were all wearing bunny ears, how cute right?! In attendance BUA assisted with the guest list – you beat ya, we helped to ensure that our bloggers locally who have supported BUA were on that list and aided with sourcing new bloggers to come along to celebrate with BYS. We ensure we look after our community – if you aren’t on our lists please sign up via our contact us page so you can have chances like these. 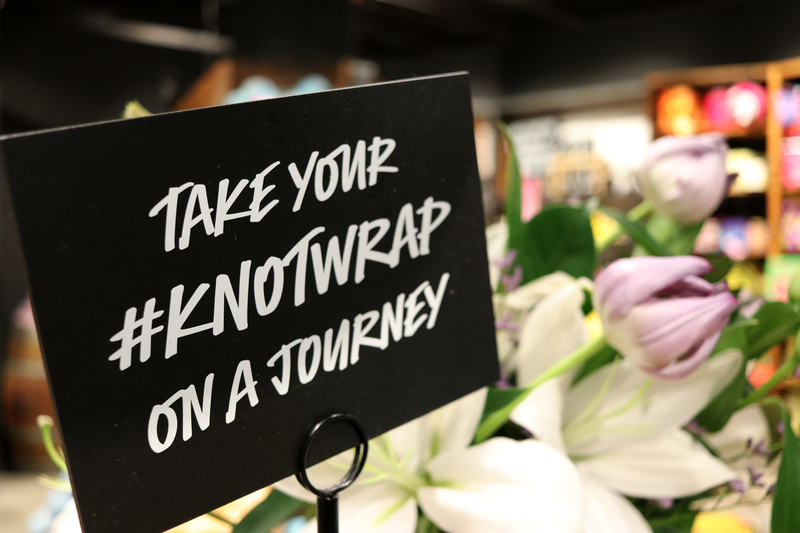 Not only did bloggers attend on the night but they had Miss World Australia, stockists marketing teams and of course the fabulous BYS team themselves. BYS hosted their event at Rocs, Jam Factory in Melbourne. A luxurious event space with lots of BYS products to play with, plenty of scrumptious finger food and bubbles. It was all about the glitter and bunny ears at the event so two (2) makeup artists were on hand to give everyone a glitter fix and straight after you could jump into the photo booth, creating memories to take home with you. On departure BYS spoilt attendees with a goodie bag full of BYS products to take home. Huge kudos goes out to the wonderful PR babe of BYS – Sammy who did an outstanding job on bringing this event together. BUA are looking forward to working with BYS again very soon. BRISBANE… WE’RE HEADING YOUR WAY! Guess what Brisbane, we’re coming back for ya! Our Brisbane event will be held on Sunday, July 9th, 2017. We’ve picked a central location, but the actual address will only be disclosed to ticket holders. Our event will run from late morning through to the afternoon – but don’t worry, we will have some yummy food to nom on. Our first round of tickets is only available to bloggers subscribed to our mailing list, so if you haven’t already, sign up now to avoid disappointment. Tickets will be released at noon sharp on June 4th, so best to set those alarms because it will be first in, best dressed. Make sure you head to our Instagram in order to enter a competition to win a ticket to the event!